Are you very busy? Do you live abroad? You do not know the local marriage market or you want someone to take care of you? Take advantage of our marriage ceremony and wedding organization and we will take care of the rest. Are you dreaming about a marriage ceremony outside the office building? 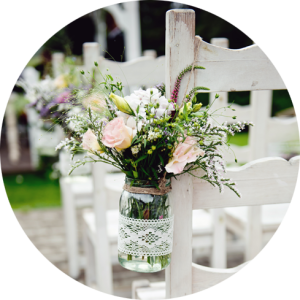 Numerous regulations can make it difficult, but thanks to our solutions your dreams about a beautiful outdoors wedding will come true. 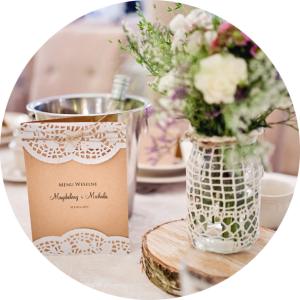 You are organizing your marriage and wedding on your own, but you would like to make sure that everything goes well on your wedding day? 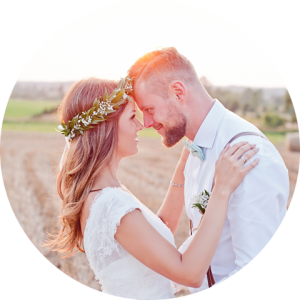 Take advantage of our marriage and wedding coordination option and we will ensure perfect planning and accounting of your marriage and wedding until the last minute. You do not need to order the complete wedding organization. If a contact to a perfect localization, a good DJ or a camera operator is all you need, we will prepare a list of the best offers according to your preferences. We also create wedding decorations. 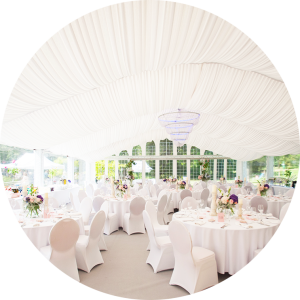 Decorating the church, wedding hall or outdoors wedding is our specialty. We decorate in following cities: Gdańsk, Gdynia, Sopot, Słupsk, so our range covers almost the whole Pomeranian Voivodeship. Do you have a different task for us? or maybe you just do not want to leave the most important day of your life to an accident? Thanks to our offices in Cracow and Gdynia and our mobility it is easy to arrange a meeting. Call us or write to us. Let’s meet and have some nice coffee and cupcakes. 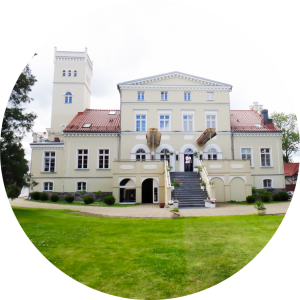 You live in another country, but you would like to have your wedding in Poland? We are at your service and we would love to help and share our experience in organizing weddings for Couples who live abroad.